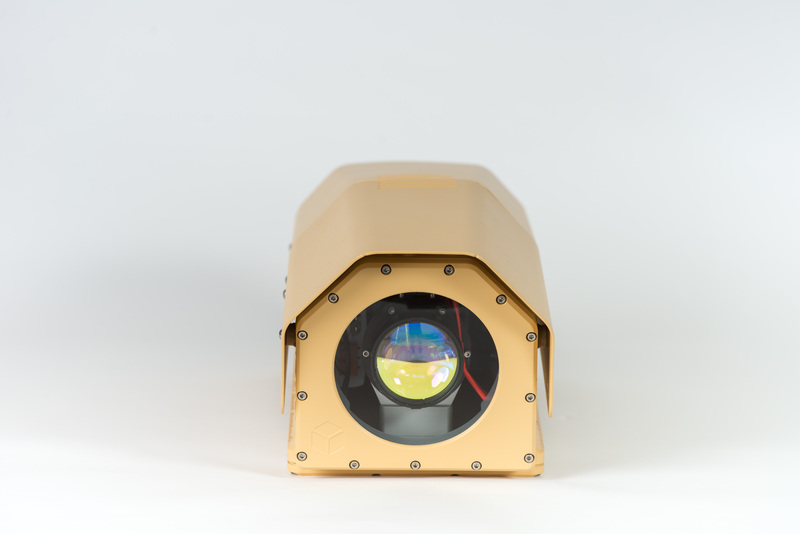 The LRCS is an integrated unit, based on a highly sensitive CMOS megapixel camera module with sensitivity equal to EM-CCD technology and combined with a powerful zoom lens. 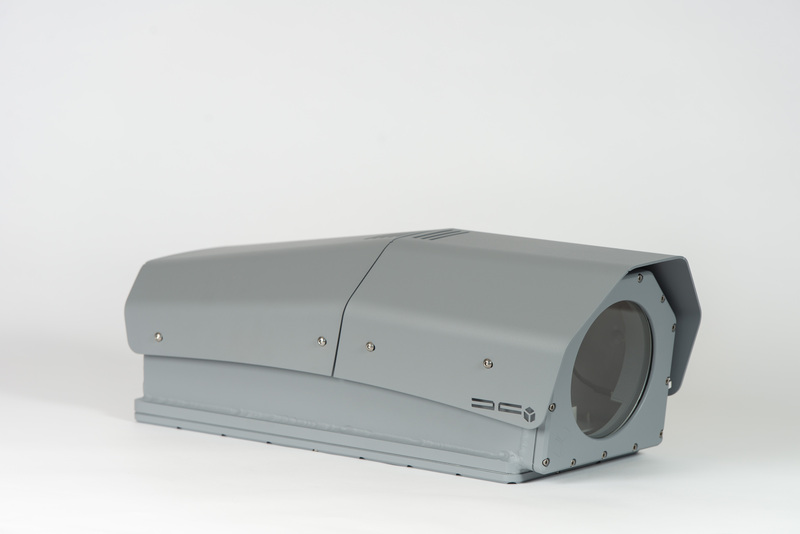 It is ideal for day/night surveillance of military camp, homeland security (border protection), and critical infrastructure protection (CIP) applications. 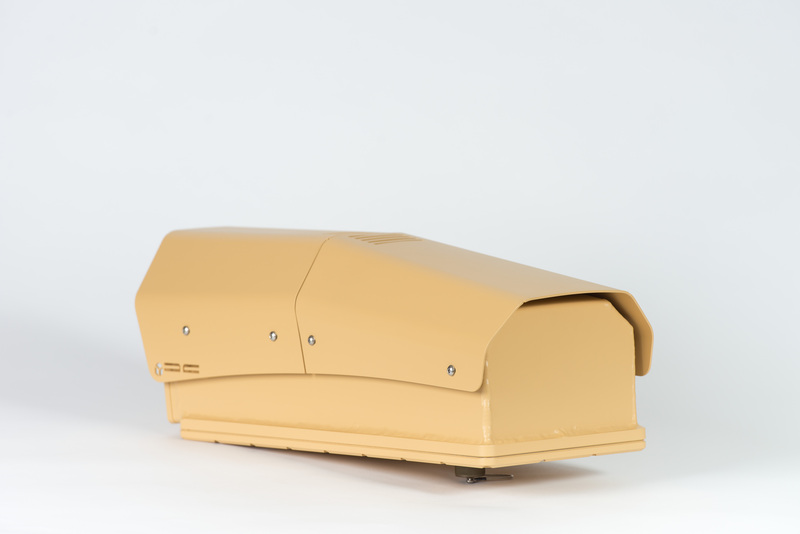 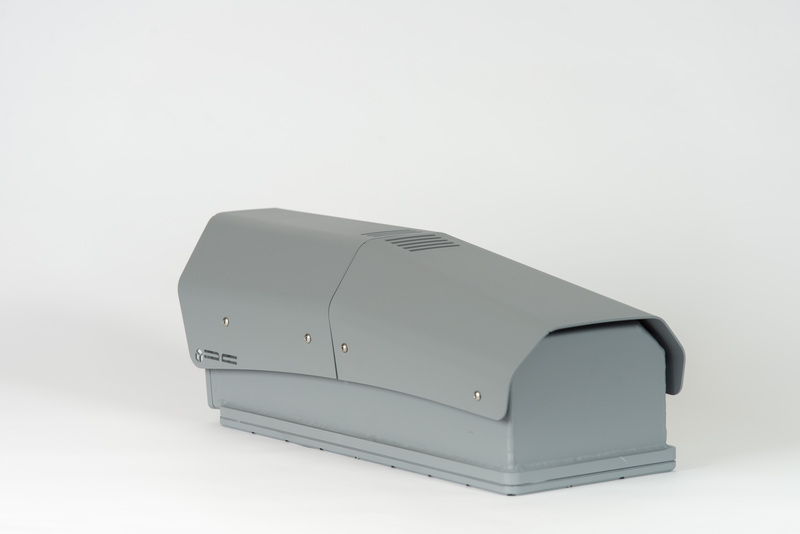 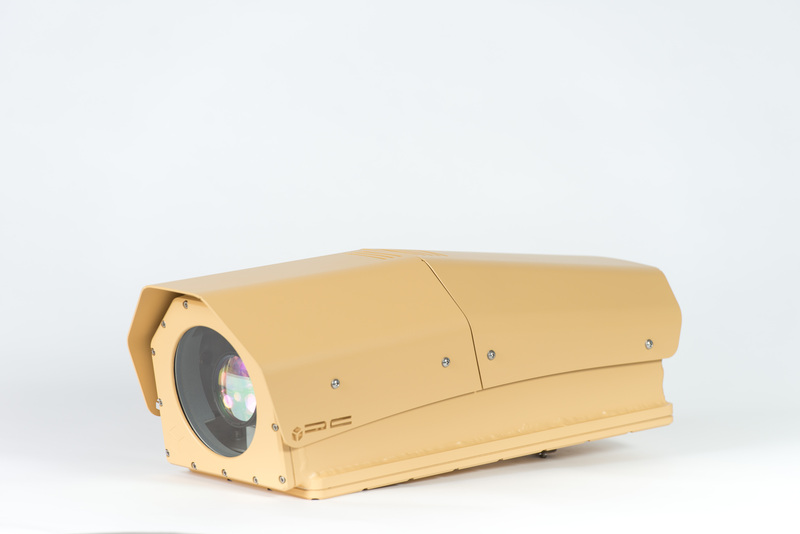 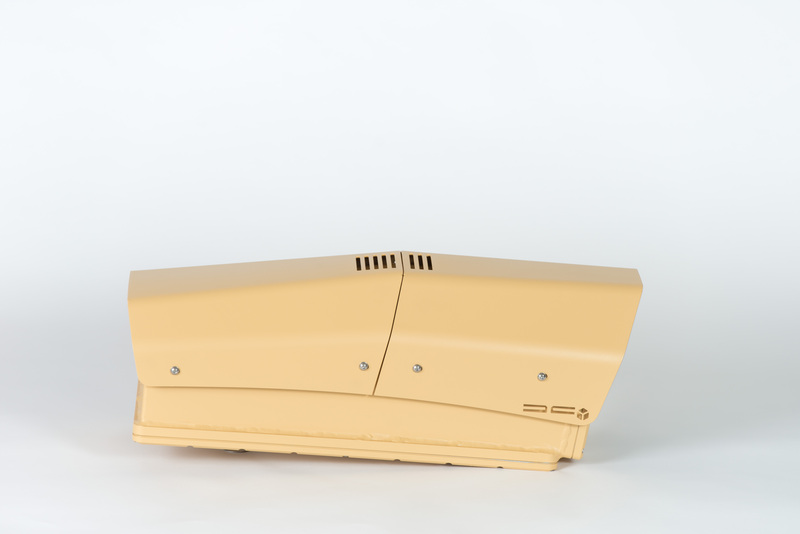 It is designed to deliver high – performance images, even under the harshest conditions, in temperatures ranging from – 32°C to + 55°C with IP66 protection, built according to MIL-810 standards.